Yorkipoo is a very small designer dog breed made by crossing Yorkshire Terrier and Toy or Miniature Poodle. 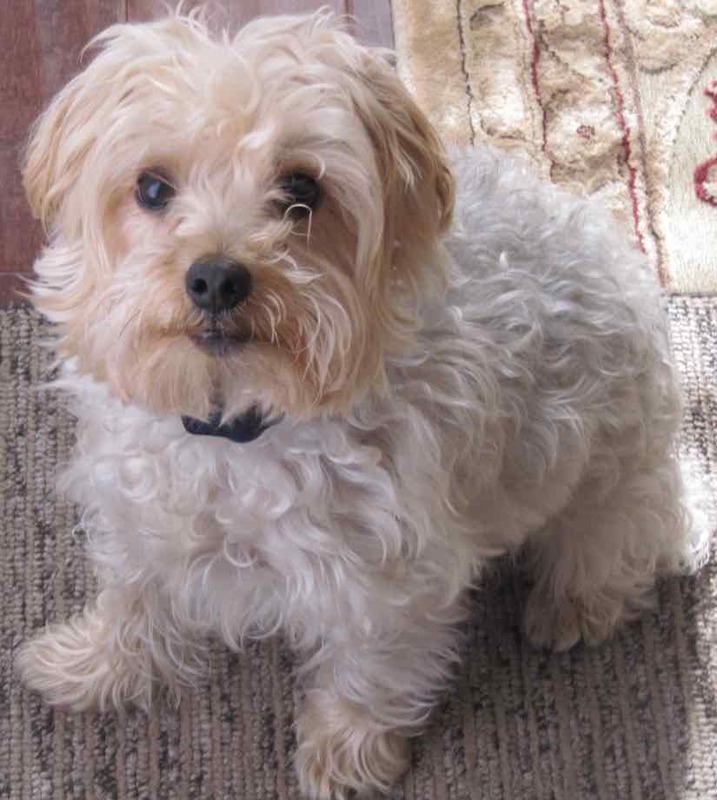 This Yorkie Poodle mix breed is also known as Yorkie-poo, Yoodle, Yorkapoo, Yo-Yopoo or Yorkiedoodle. 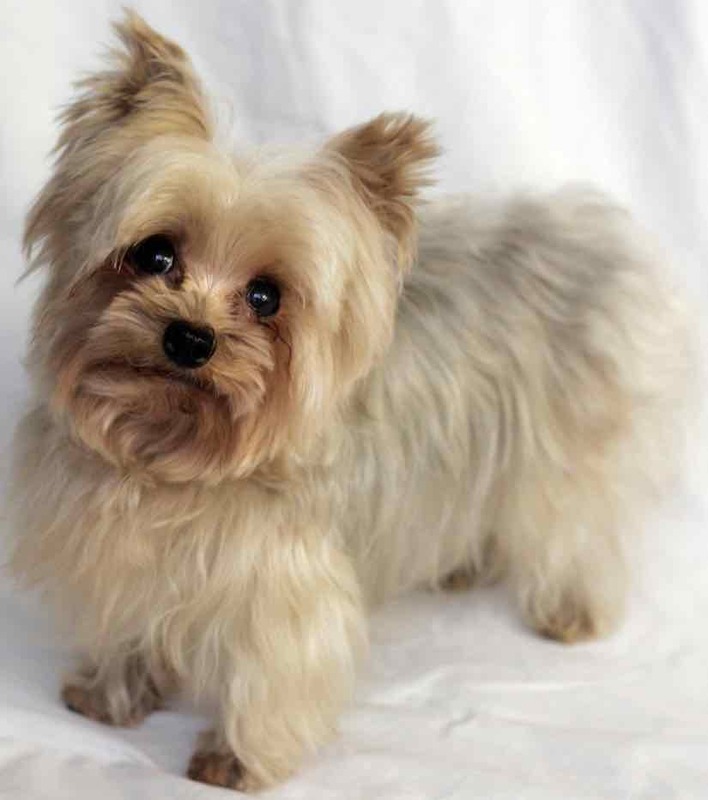 There are many types, variations (F1/F1b/F2/F2b/F3) and sizes (teacup/toy/miniature) of Yorkipoos. The best way to forecast the personality of your designer breed puppy is to look at the parents, their breed characteristics and know you can get any combination of any of the characteristics found in either parent’s breed type. The Yorkipoo is 6 to 14 inches in height and 5 to 15 pounds in weight. Size can differ between individuals depending on the Poodle parent – Miniature Poodle or Toy Poodle. What is a teacup Yorkipoo? How big is a teacup Yorkipoo? Teacup Yorkipoo is a term used by breeders to highlight little size in the breed. 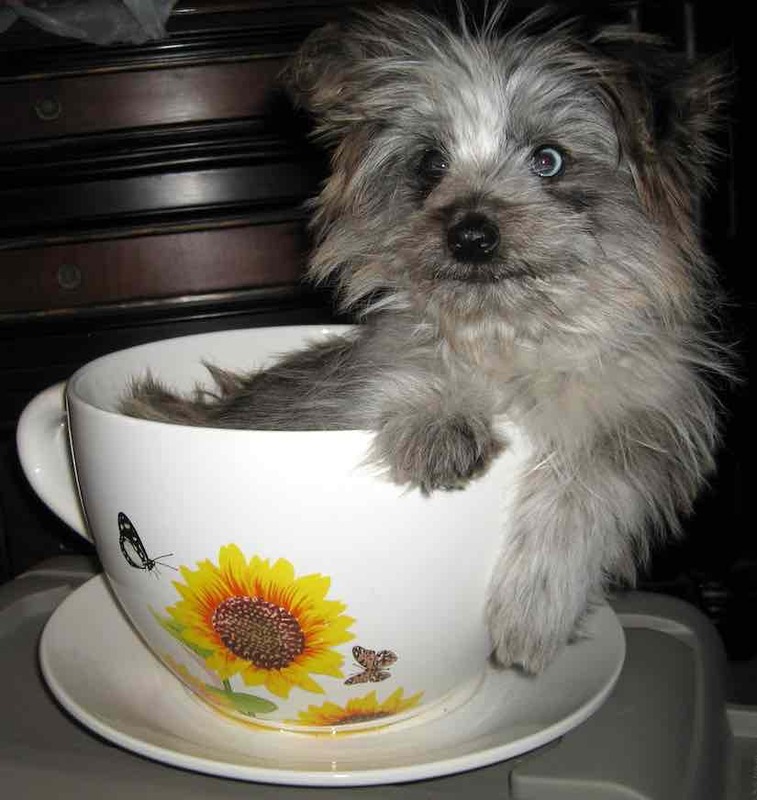 Smaller sized specimens are chosen from F1 Yorkipoos and bred with small purebred Toy Poodles for achieving teacup size. Teacup sized dogs often have a weak bone structure and health problems. Discourage breeding for teacup size. Yorkie-poo is a smart dog with lots of energy indoors. They may bark a bit too much at times. 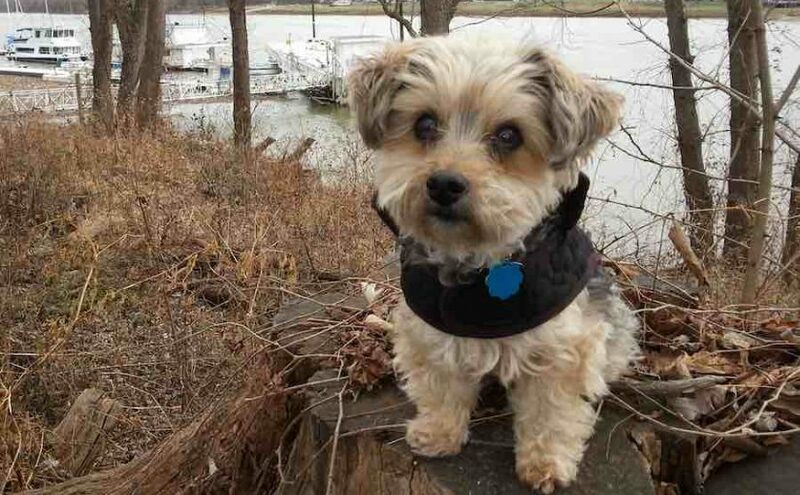 If bred from parents of sound temperament and adequately socialized in puppyhood, the Yorkipoo is likely to be a confident, loving, playful companion. Hybrids of all generations are friendly with everyone including strangers and kids. 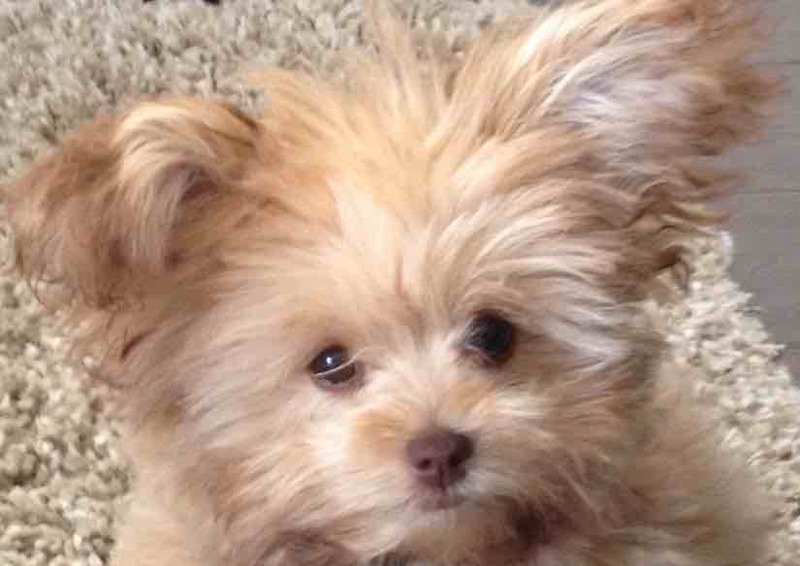 Is the Yorkipoo Hypoallergenic? Do Yorkipoos shed? Yorkipoo is a non-shedding designer breed. 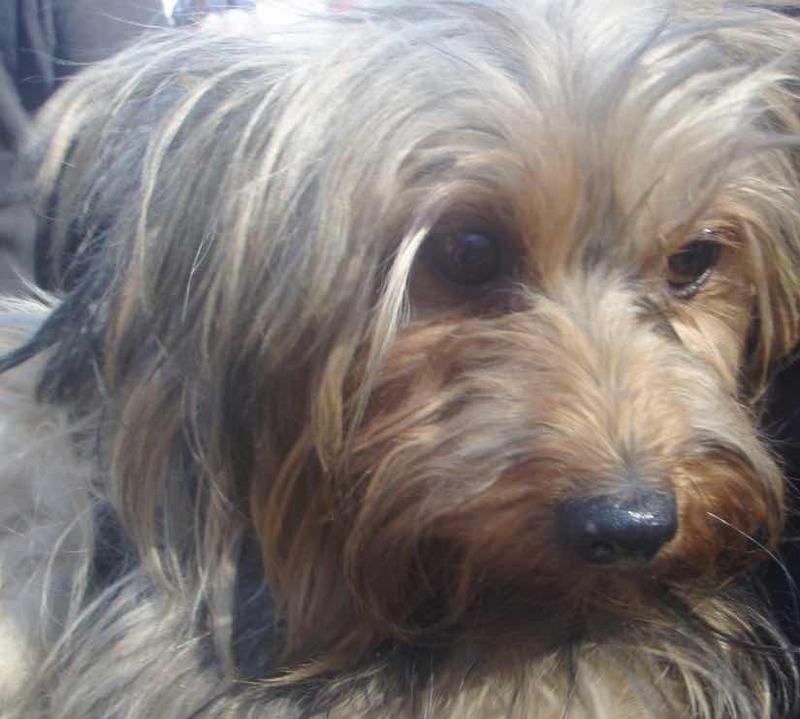 Although not all Yorkie-poos exhibit the non-shedding hypoallergenic coat type of the poodle, some specimens do have a low to non-shedding coat. The degree of shedding will vary from dog to dog. In designer dogs, no two dogs are alike. An F1b hybrid puppy from one purebred Poodle and an F1 Yorkiepoo as parents has the maximum probability of being hypoallergenic. What is an F1 Yorkipoo? Do they shed? F1 Yorkiepoo is the first generation of hybrids bred from purebred Yorkie and purebred Poodle as parents. 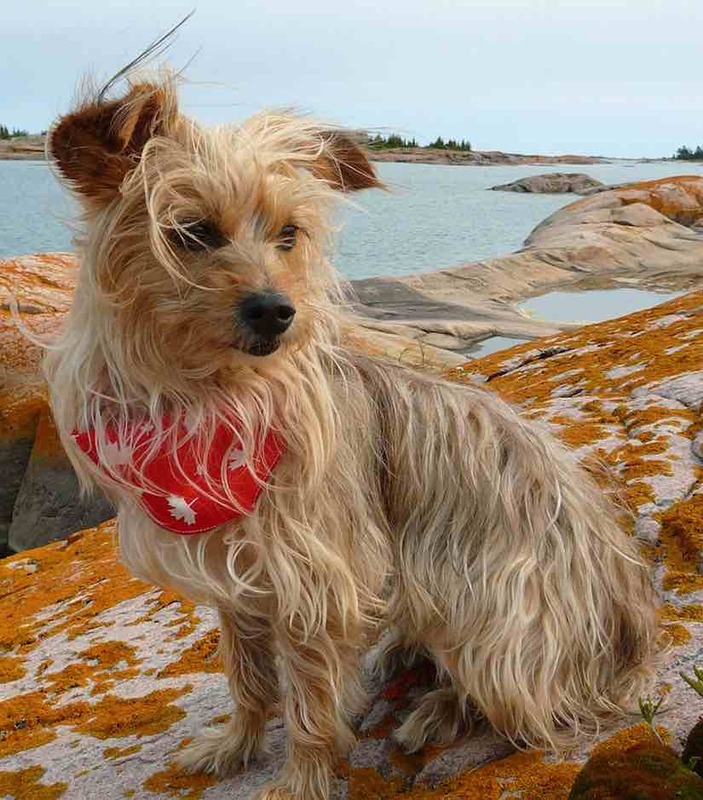 F1 Yorkiepoo generation has a higher risk of shedding, but some do not shed. When they do shed, most shed lightly and some shed moderately. What is an F1b Yorkipoo? Do they shed? The F1B hybrid is 75% Poodle (one purebred Poodle and an F1 Yorkipoo as parents). F1B hybrids have beautiful curly plush coats and have the maximum chance of being non-shedding like a Poodle. What is an F2/F2b Cockapoo? Do they shed? The second generation Yorkiepoo (F2 or F2B) is produced by crossing the (F1 X F1 = F2) hybrid or an (F1B X F1 = F2B) hybrid. They also have a high success rate for non-shedding and are recommended for families with moderate to severe allergies. Yorkiepoo coat colors include white, cream, apricot, gold, red, gray and black. Searching for physical confirmations will help you in picking up a good Yorkipoo puppy. However, remember that this is a designer dog and a unique mix of characteristics can be observed in each designer breed. No two designer dogs are alike! Look for the following physical characteristics. General Appearance: That of a well-balanced toy terrier. Coat: Quality and texture of the coat of prime importance. The hair may be glossy, silky, and fine in texture reflecting a certain brilliance and feels cool to the touch. F1b specimens have a curly but silky coat with very less dander. Head: Skull should be rather small and round. Forequarters: Legs quite straight, elbows neither in nor out. Body: Topline must be level. Hindquarters: Sturdy, well-muscled hindquarters with proper angulation. Tail: Carried higher than the level of the back.